We are still in the belly of the snow storm amidst drifts and sideways streaming fat flakes. Predicting 10-15 inches (25-38 cm). Today’s poetry writing month stamp-poem came up as the power of water. What makes our planet hospitable to life (even in a storm) is water. Enjoy the poem and drink a tall cool glass! until the canyon is Grand. Salamanders in a shallow pool. A mirror of shore trees. 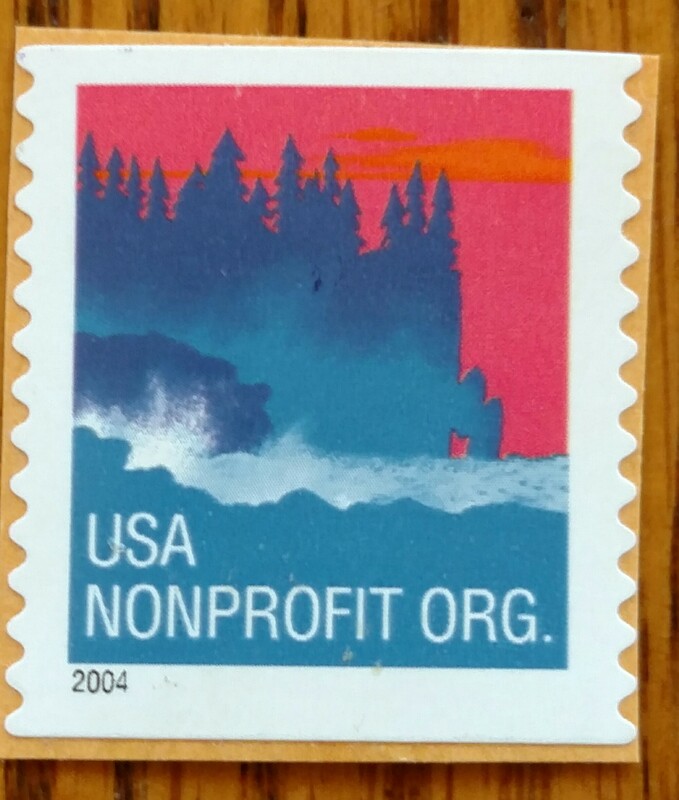 This entry was posted in NaPoWriMo and tagged forest, Grand Canyon, nature, ocean, power of water, seasons, stamp, stamp collection, water, waterfall. Bookmark the permalink.